To the lovers of the football, it is always great to play the role of manager and manage the entire team. 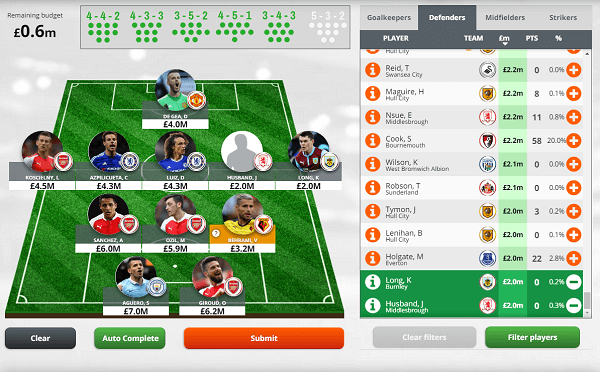 To normal people, the concept sounds to be something unnatural, but to the lovers of fantasy football it is the possible thing, and you can create a dream team of yours and make useful considerations as well. But for your ultimate delight, you can make the day and can play with your favorite players. To play them you can have so many options to play them online. But the choice should be yours if you really intended to play fair games you should be more than careful to the rule. 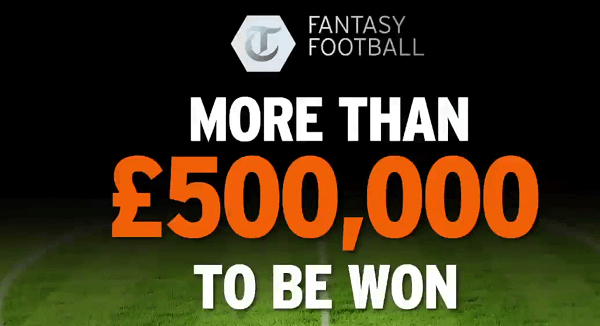 In all the possible options, the name of DailyTelegraph fantasy football always comes foremost and you should try out the best one. There is nothing extraordinary rule is found into the game. In the basic stage, they may ask you to set the game or select a team of 11 players from the starting budget, and for that, you can have the amount of up to £50 million. You can set your team in either 4-4-2 or 4-4-3 formation. After your selection, you can do maximum 30 transfer jobs over the season but with a limit of the 4 transfers per game week. You can’t do more as per their regulations. In the eve of starting the game, you can get the chance of scoring 2 points for all the appearing into the 11 and in next step 1 point is also there for appearing in sub. The goal may brag you 5 points and assist on goal brings 3 points. 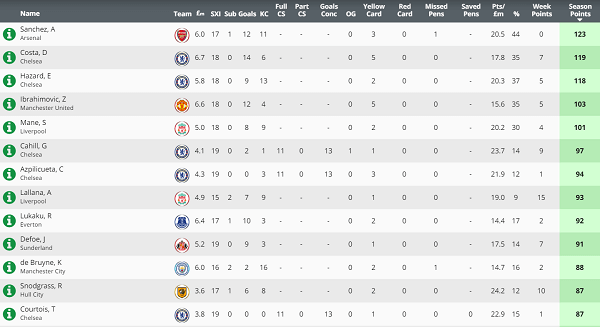 If defenders are awarded clean sheets, then 4 points and 2 points for the players in sub. But each goal is also found to be a deduction from 1 point from the defenders and the keepers. 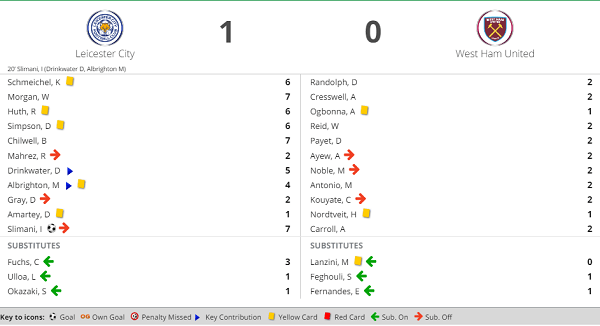 Incidents of booking may deduct 2 points from the defender, and 5 points are also deducted for showing red cards. To enter the game zone, you should be more inquisitive. There was no such limitation when you entered the game, and that is in the case of paid entry. But if you are interested in free entry, then the manager is restricted to entry once into the team. Free entry is very much restricted to one team per manager and apart from that you should also remember the fact that, free entrants are never considered as eligible to win prizes. But by purchasing a package, they can upgrade to premium at the time of registration or any later stages. In general, in the case of arranging players, numbers of them and their values are included in the list and their values also been determined perfectly. The value of the players will always remain enact throughout the competition. TMG is getting no chance to enter any correspondence relating details into the list of selection not; it will be going to accept the inclusion of anyone into the team of any kind of player. 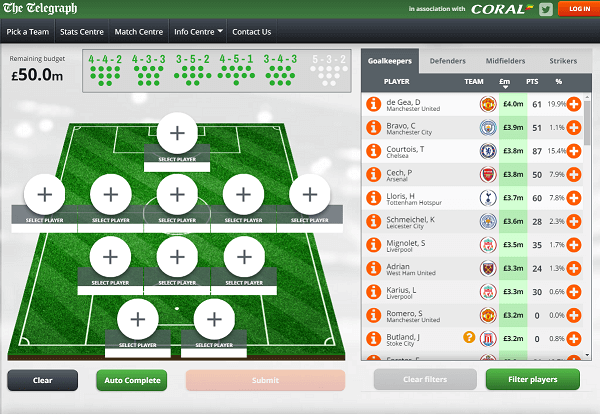 There is a chance of the introduction of the new players into the competition by the players, Information about them are regularly posted on the official websites and mobile sites are also regularly updated so that players will get regular information regarding same and you must try out the best means so that you can perform as an efficient manager and can good for you. It is already decided that manager team selection must consist of 11 players and the combined value of these players must not exceed £50 million at any time of its completion. The comprising team must come with the right formation along with one goalkeeper and some other players in different formations such as 4-3-3, 4-5-1, 4-4-2 and much more. A player can appear once and only times in the match, duplication of players is never being permitted. Managers who are not wishing to choose or select their new team, but wishing to participate in the tournament, can perform so by clicking the auto complete button at the time of application progress. The eligible team will be selected for you in random mode and obviously, the selection will be flashed into onscreen. 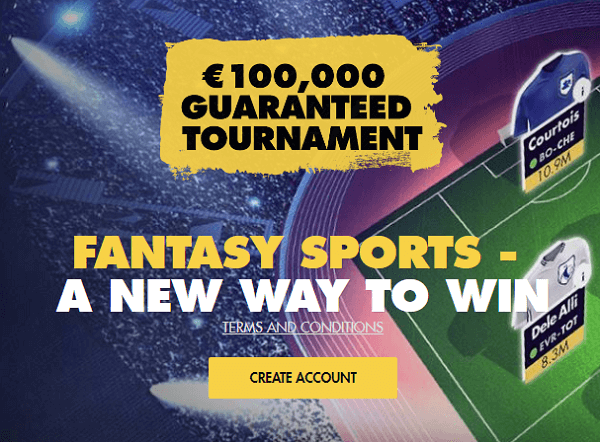 In the associated DailyTelegraph fantasy tournament, you will be going to get the best sort of things and the more you will get the update, more success will be named after you. Managers of the team are always able to view or witness periodic special types of private team league updates, though for the top 20 teams only, in the specific match days. Live score updates are specially conferred to enhance special types of enjoyment for the managers and always should be regarded as indicative only. Classified scores will be published and be verified by the TFF live page into the perfect competition website or to the mobile applications also. But the decision of the judges will always have made final. When you are associated with the theme, you must a find out a perfect team or perfect place that can help you to become a professional manager. You have the full right to become the most professional team manager and organize your players per your knowledge and wisdom. The mentioned thing has super league type of private leagues, and the overall things are arranged in different manners. For example, the website has made or prepared in such a way that you can find out several means and to get attach to the thing. Starting from the graphics, modes of players are all excellent, and you can arrange them per your conveniences. In the case of competing with others, as a manager, you should be awarded so many things that you will get something exclusive on your behalf.